Request a hearing from the DMV within 10 days of receipt of the suspension or revocation order. The Attorney can show that there is no basis for the suspension or revocation, and the action could be set aside. After the DMV hearing the DMV will notify you in writing only if the suspension or revocation is set aside following the DMV Hearing. 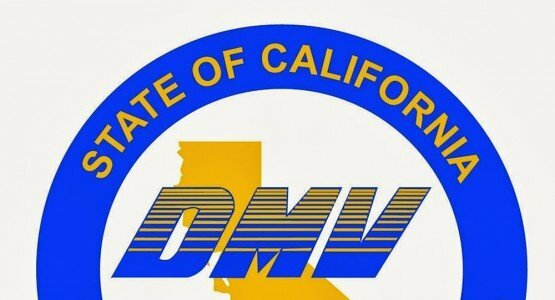 The DMV suspension or revocation is an immediate administrative action taken against your driving privilege only. Any sanctions imposed by DMV are independent of any court-imposed jail sentence, fine, or other criminal penalty imposed when a person is convicted for driving under the influence (DUI). The suspension or revocation following a conviction in court is a mandatory action for which jail, fine, or other criminal penalty can be imposed.